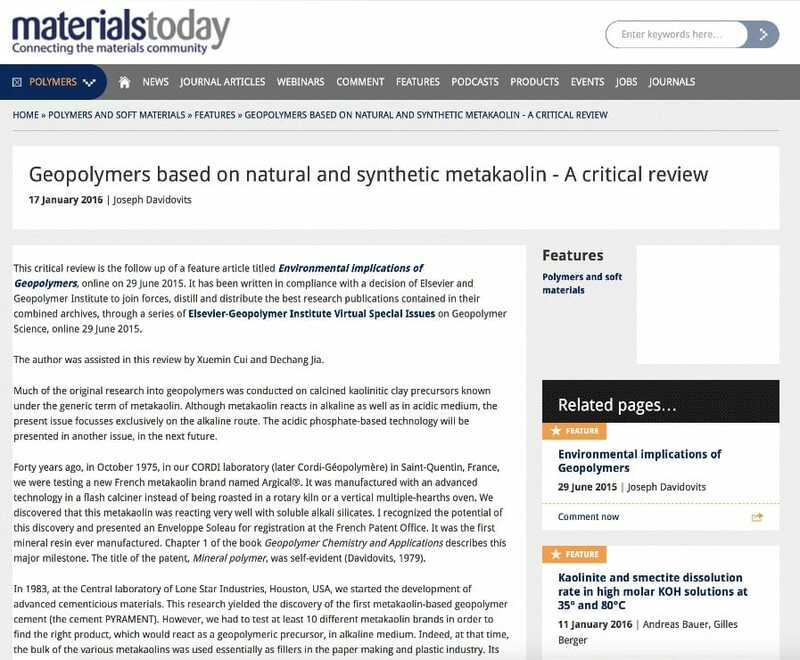 The second issue of what will become the Virtual Journal on Geopolymer Science is online at Geopolymers based on natural and synthetic metakaolin – A critical review. 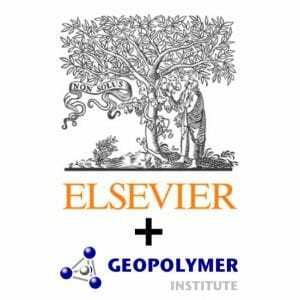 The Virtual Journal on Geopolymer Science is a collection of already published research papers, curated by us, all relating to geopolymers. We intend to publish at least four issues per year, each issue being dedicated to a special theme. 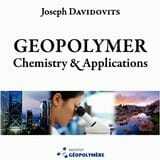 This critical review is the follow-up of the first issue, a feature article titled Environmental implications of Geopolymers, online on 29 June 2015. 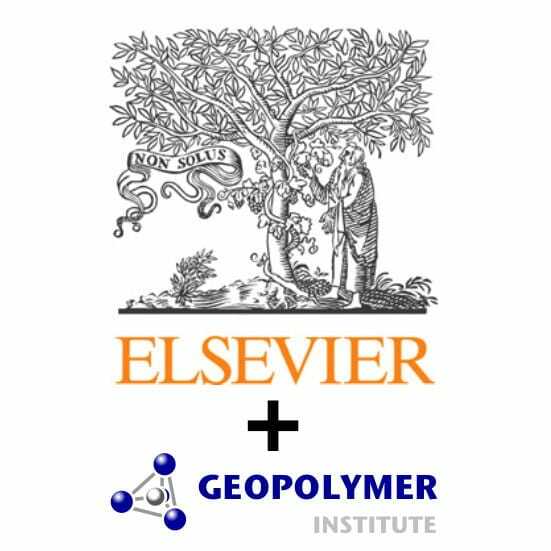 It has been written in compliance with a decision of Elsevier and Geopolymer Institute to join forces, distill and distribute the best research publications contained in their combined archives, through a series of Elsevier-Geopolymer Institute Virtual Special Issues on Geopolymer Science. Much of the original research into geopolymers was conducted on calcined kaolinitic clay precursors known under the generic term of metakaolin. Although metakaolin reacts in alkaline as well as in acidic medium, the present issue focusses exclusively on the alkaline route on natural and synthetic metakaolin.